For something completely different a Night Twisty Run through the Dandenongs. The International MR2 Club Jacket kept us warn in the chilly air. Driving through Emerald, Monbulk, and Olinda. 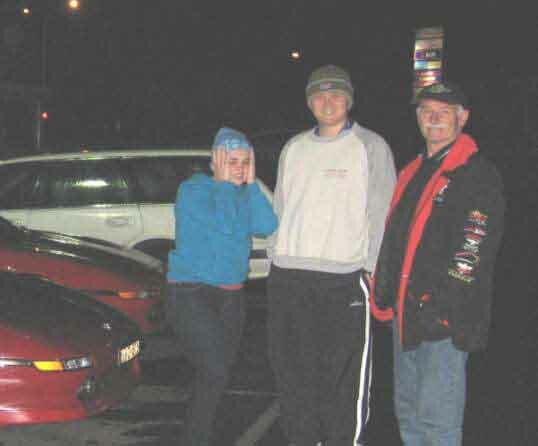 Visibility was poor and the roads were slippery, and we eventually finished up at Sky High Mount Dandenong for a coffee just before they closed. A great night was had by all.